Marvel Studios screened their upcoming movie Guardians of the Galaxy Vol. 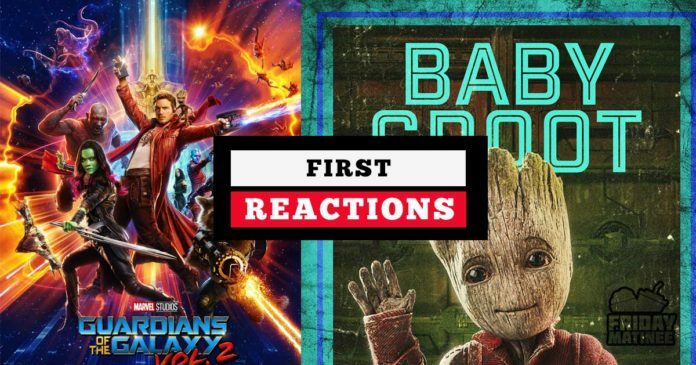 2 for a group of press Monday night, and the first social media actions are flying in.there is no official critic reviews yet but film journalists jumped on social media to share their thoughts.The reactions are mostly positive. movie is set to screen on May 5 2017. 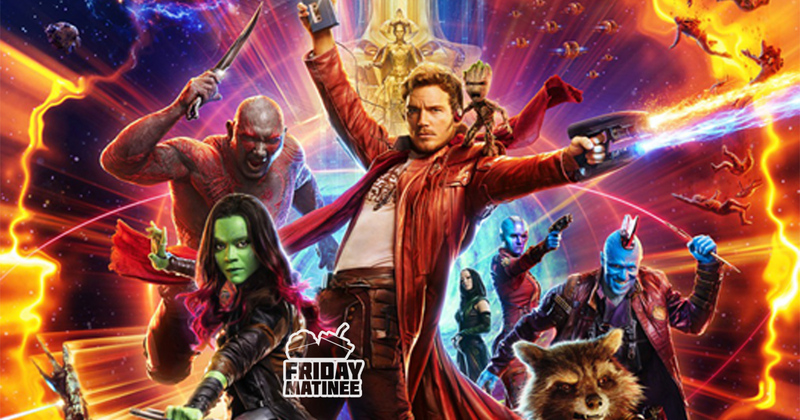 GUARDIANS OF THE GALAXY VOL 2 is a lot of fun. Action-packed & even more classic ’70s/early ’80s music cues. Previous articleThe Great Father inches towards 50 crore Club,Edge Past in Business!